Some of the world’s wealthiest and most successful entrepreneurs are from Africa, including Elon Musk, Teresa Mbagaya and Ali-shah Jivraj. Elon Reeve Musk was born on June 28, 1971, in Pretoria, South Africa. At the age of 10, Musk discovered computing and taught himself computer programming using the Commodore VIC-20. By age 12, he developed and sold the code for a Basic-based video game he called “Blastar.” Musk was privately educated early in life at the English-speaking Waterkloof House Preparatory School. He later graduated from Pretoria Boys High School and moved to Canada in 1989, obtaining citizenship via his Canadian-born mother. Musk was admitted to Queen’s University in Ontario in 1990 for undergraduate studies. In 1992, he transferred to the University of Pennsylvania, later graduating at age 24 with a bachelor of science degree in physics from Penn’s College of Arts and Sciences and a bachelor of arts degree in economics from Wharton. In 1995, Musk moved to California to start his doctorate in applied physics at Stanford University, but he quit the program within days to begin his entrepreneurial career. Utilizing a loan of $28,000 from his father, Musk and his brother Kimbal started a Web software company called Zip2 in 1995. The business developed and marketed an Internet city guide for the newspaper publishing industry. Musk received contracts for this software from the New York Times and the Chicago Tribune. In 1999, Compaq acquired Zip2 for nearly $350 million in cash and stock options, of which Musk received approximately $22 million. Using $10 million from the sale of Zip2, Musk co-founded a financial services and email payment company called X.com. In 2000, the company merged with Confinity, which came with PayPal, a money transfer service. This transfer service was Musk’s primary focus, and the entire merged company was renamed PayPal in 2001. Viral marketing campaigns fueled early growth of the company. Internal disputes over the utilization of the company drove Musk from his position as CEO, but when eBay acquired PayPal in 2002, Musk received $165 million from the sale. At that time, Musk was PayPal’s largest shareholder. 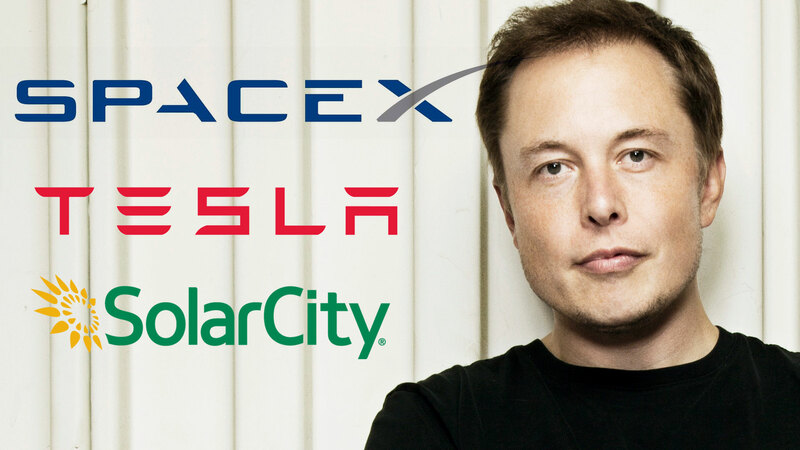 Musk created the initial concept and financial capital for SolarCity, which was later co-founded by his cousins, Lyndon and Peter Rive, in 2006. SolarCity is currently the second-largest solar power systems provider in the United States. In 2013, Musk revealed the proposal for his latest project, a new form of transportation between the Los Angeles and San Francisco Bay areas. Named Hyperloop, the project is a hypothetical subsonic air travel machine that would enable commuters to travel between Sylmar, in northern Los Angeles, to Hayward, east of San Francisco, in about 35 minutes or less. No current form of public transportation, including commercial airplanes, can complete the trip in this amount of time. Construction of a five-mile Hyperloop test track is scheduled to begin in 2016. Teresa Mbagaya was born in Kenya in 1987. Before joining Econet Wireless in 2013 and becoming the youngest executive to serve as the leader of Econet Education, Mbagaya worked at Google as part of its education team. While there, she also partnered with an outreach team that provided emerging markets with access to free open-source educational materials. Since Mbagaya joined Econet, she has set in motion three educational services in Zimbabwe, with the intention of expanding the effort internationally. One service, Econet Zero, focuses on Econet Broadband subscribers, allowing them access to more than 50 educational websites, such as Coursera, edX and Wikipedia. 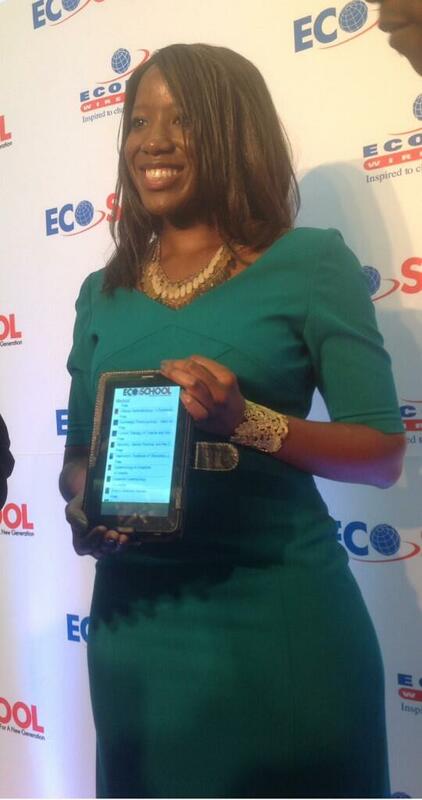 Another service, EcoSchool, focuses on university-level institutions in Zimbabwe and provides affordable and consistent educational content to users via EcoSchool tablets. Most recently, Econet has alleviated the financial burden of eligible medical students in Zimbabwe by providing them with tablets on which they may access their textbooks at fractional costs. Econet Education, under Mbagaya’s leadership, continues to provide subscribers with easily accessible world-class educational materials. Ali-shah Jivraj was born in 1987. From a young age, he displayed business acumen. Jivraj saved all of his pocket change and purchased small trinkets, selling these items to his classmates at small markups. His business sense developed from there. During his high school years, Jivraj purchased bunches of flowers for less than 10 cents, then sold them for $1 per flower. In 2006, a relative of Jivraj’s family sent a package through a friend visiting Uganda. The acquaintance was an electrician who specialized in fixing TV sets, and he ended up repairing a set in Jivraj’s home. Ali saw the dexterity and ease with which the acquaintance repaired the television, and with his blooming business sense, Jivraj saw the potential for forming a company. After graduating, he took a year-long break from his education, hired the acquaintance, propositioned his family for funds and purchased containers of parts to build televisions. Using the name Royal Electronics, Jivraj, the acquaintance and a few other hired workers began building televisions, DVD players and LEDs, then sold them for prices that were approximately 50% lower than any similar products available at the time. The success of Jivraj’s company was instantaneous, and it has continued since its establishment in 2006. Royal brings in a yearly revenue in excess of $10 million, and it has multiple locations throughout Uganda. Following this success, Jivraj expanded his business efforts, launching his own battery brand, Ugacell, with his brother. Following a similar pricing model as his first company, Jivraj sold his batteries at prices slightly lower than similar products available at the time. Jivraj is attempting to replicate the success of Royal Electronics in Tanzania. He is also utilizing profits from his TV business, funneling them into a number of other projects, including developing residential apartment complexes.